In a recent ruling, the High Court of Karnataka has held that Manipal University does not come under the purview of the Right to Information Act. Overturning the decision of the Central Information Commission, Justice Anand Byarareddy observed that Manipal University, being a deemed university as recognized under the University Grants Commission Act, 1956 and ‘not established under the act like a university’, would not come within the definition of public authority under the Act. 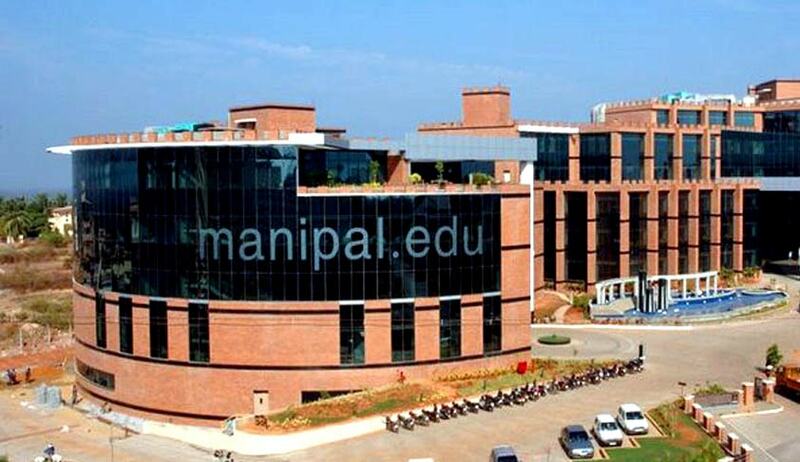 Manipal University is established under the UGC Act. It was declared a ‘Deemed to be University’ by a Notification in 1993. The UGC, by a notification dated 13.9.2006 had held that there were no objections to the use of the word ‘University’ by institutions deemed to be universities. Accordingly, the Board of Management of the Manipal Academy of Higher Education had resolved to change its name from Manipal Academy of Higher Education to Manipal University. An application was made by Mr. S.K. Dogra, an advocate from Himachal Pradesh, seeking information as to how many students were admitted to B-Pharma Course in the years 2005, 2006 and 2007 and how many out of the said students left during the first year of joining the course after payment of entire course fee, along with their permanent address. He had further sought information regarding the total money received by the University from the students who left during the first year of starting the course, i.e. 2005, 2006 and 2007. However, Mr. Dogra was informed by the PIO of the Drug Control Department that the RTI Act, 2005 is not applicable to the University. Following this, the Commission had held in 2009 that the ‘Deemed University’ comes within the definition of a ‘Public Authority’ under the RTI Act. It hence directed the University to provide the information sought by Mr. Dogra. The University was also directed to appoint a Public Information Officer and First Appellate Authority. The University relied on Section 2(a) of the RTI Act which defines ‘appropriate Government’, to mean in relation to the public authority which is established, constituted, owned, controlled or substantially financed by the funds provided by the Central or State Government. It contended that it is a private university, over which the Government has no ownership or control and neither has the Government substantially funded it. It further contended that it is not established by the Government and the nature of control exercised is only regulatory. The Petition was not contested and no statement of objections was filed by the respondents. The High Court accepted the contentions of the University and ruled that it would not be obliged to furnish the information as required by the RTI Act.